Dr Kenneth Cheung is committed to providing his patients with the highest standard of care and believes passionately in continuing education and excellence throughout all aspects of dentistry. He was designated Ontario Scholar in Canada in 1991. After completing his first degree at the University of Toronto in 1996, he migrated to Australia and obtained his Bachelor of Dental Science from the University of Western Australia. 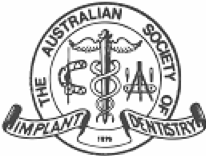 He subsequently received advanced training in clinical dentistry from the University of Adelaide and has practiced the latest techniques in dentistry over the past 20 years. His special interests include dental implants and cosmetic dentistry. In 2009, he completed further specialty qualification in Graduate Diploma in oral implantology at the University of Sydney. He also completed a Master's degree in aesthetic dentistry at the prestigious King’s College, University of London. He was awarded a Master in oral implantology at the International Congress of Oral Implantologists in 2013. He has published several articles on cosmetic and implant dentistry in Australian and international journals. He also received a presentation award at an international oral implantology conference in 2014. He has completed a certificate in systematic review and meta-analysis in healthcare at Johns Hopkins University. In 2018, he was one of the keynote speakers at a dental conference in Japan, speaking on the management of difficult implant cases, and the clinical techniques with the 5 most trusted implant systems in Australia. He is also an Advanced Member of the International Digital Dental Academy (UK). 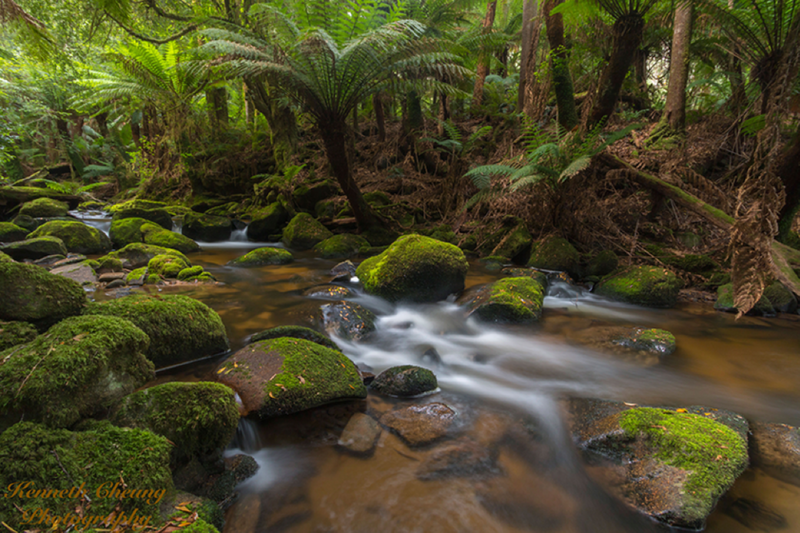 Outside dentistry, Dr Kenneth Cheung enjoys landscape and portrait photography. Please feel free to come and visit our photo gallery.